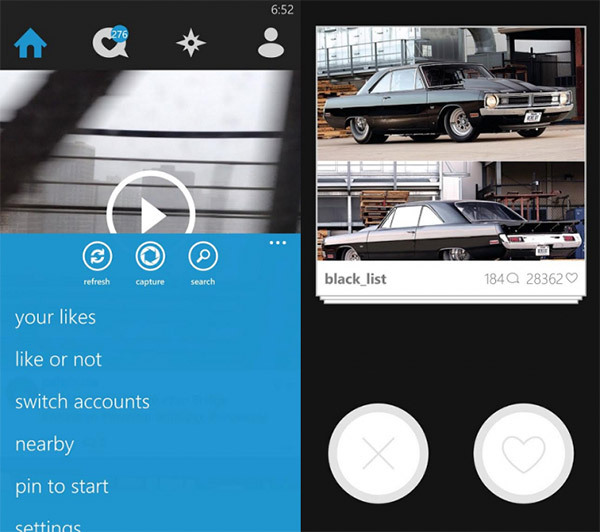 To be honest, one of the best apps on Windows Phone is 6tag. Although it’s just a 3rd party app for Instagram, it does a lot more things than the official app and it’s definitely my go-to app for Instagram. The latest update, v3.2 adds a feature called ‘Like or Not’. This new feature allows us to check out random photos and vote whether we Like it or Not. Simple activity but definitely something to fill your free time. Check out this video below to see how it works.